The well-regulated mechanisms of intestinal transit favor aboral movement of intestinal contents during the formation of normal stool. Electrical pacemakers initiate mechanical smooth muscular propulsion under regulation by the enteric nervous system—a function of the “brain-gut axis.” Several unique intestinal motor patterns function in concert to enhance the activities of intestinal transit. 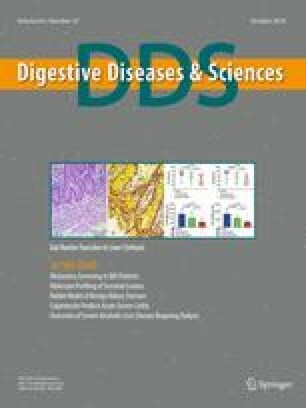 Development of pharmacologic targets of intestinal transit mechanisms afford clinicians control in the management of functional gastrointestinal disorders. This review highlights the important physiologic events of intestinal transit, discusses selected pharmacologic and neuromodulators involved in these processes, and provides relevant clinical correlates to physiologic events. The authors have no relevant financial disclosures to report. Guidance for Industry Irritable Bowel Syndrome—Clinical Evaluation of Drugs for Treatment. 2012. https://www.fda.gov/downloads/Drugs/Guidances/UCM205269.pdf. Accessed July 4, 2018.